In today’s mobile-friendly business environment, having the right expense management software is vital for helping your company to succeed. There are many different accounting software options out there, but there are some features that might make some programs better than others. Here is what you need to know about expense management software programs. An expense management tool, expense programs help companies to manage their expenses. Good programs have mobile apps and billing apps and are able to integrate with your other expense management tools such as prepaid employee expense cards. The expense software can store your receipts and keep a running track of all of the spending that happens in your company so that you can see where your finances are at whenever you want. The software can also be used to help you to identify your business’s problem areas. Typically, it works with major accounting packages like QuickBooks. How can expense software help other departments? Expense programs are helpful to more than just your company’s bookkeeping staff. The software can let other departments know whether their spending is within the allowed limits. You can also use the programs to see where you might be spending too much or where you might need to add more funds so that your business can continue operating efficiently. Why does it reduce fraud and spending? Businesses are frequent targets of thieves. Unfortunately, many thefts are internal and are perpetrated by employees. Software can be used to help you to identify fraud. With automation, the spending information can be uploaded into your company’s accounting software as it happens so that you can see when something is wrong. 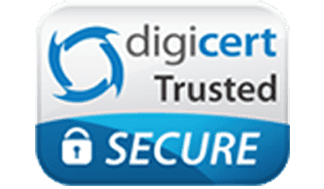 If you combine the software with expense tools such as the prepaid debit cards from Bento for Business, you can stop fraud before it happens by restricting the types of purchases that employees can make with their cards. Who is going to get the most use out of expense software? Small businesses can benefit the most by adding accounting software to their toolbelts. Small companies may not have the resources to add internal accounting and auditing departments, and the business owners may need to attend to multiple tasks instead of spending large portions of the day on the company’s books. The expense software can help by automating the accounting, reimbursement and bookkeeping processes, saving your business time and money that could be better directed elsewhere. While accounting software offers multiple benefits, there are also some disadvantages to it. The software that you choose will only let you see problems after they have happened and will not stop theft before it occurs. This makes getting debit cards a good idea in addition to accounting programs. 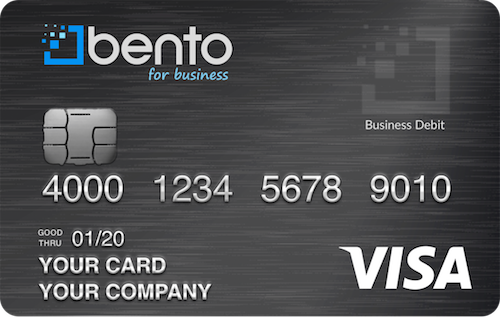 The cards at Bento for Business do not depend on your credit and they let you control how your money is spent in real time. 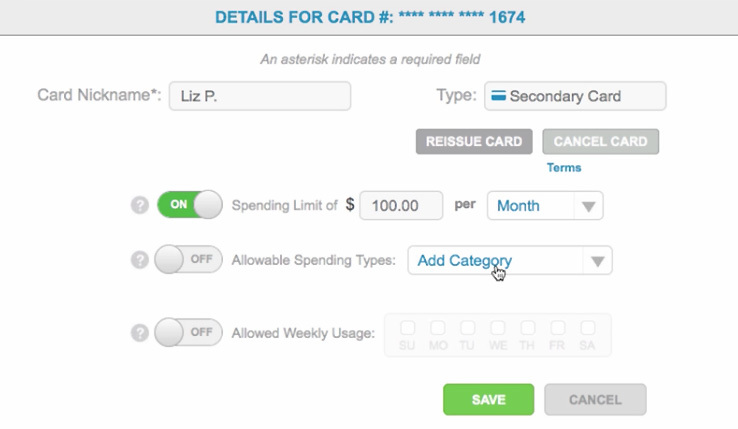 You can set the limits that you want on each card and restrict what can be purchased with the cards. If an employee tries to buy something else, you will see the attempt, but the transaction will be declined. You can then turn off the card of the problem employee by clicking a button and address the issue as you see fit. Bento for Business offers a free 60-day trial for its reloadable cards so that businesses can have the time that they need to see if the cards work for them. To learn more about combining accounting programs with debit cards, call us today at 866.220.8455.